The state of Alaska is again trying to overturn the U.S. Forest Service’s roadless rule. Officials on Nov. 6 appealed a September court decision that threw out an earlier state challenge. 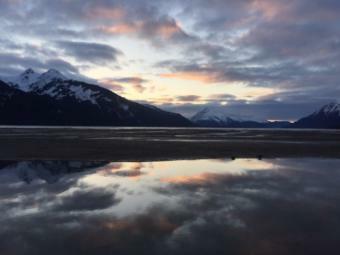 The rule mostly blocks logging in undeveloped areas of the Tongass National Forest. It was established more than 15 years ago, but the Tongass was given an exemption, which was later overturned. Assistant Attorney General Tom Lenhart said the state continues to challenge the roadless rule because it’s damaging Southeast Alaska’s economy. The Southeast Alaska Conservation Council is one of the environmental groups that supported the rule in court. Attorney Buck Lindekugel said the state’s appeal doesn’t make sense. “They seem stuck in the past. Today’s economy here in Southeast is driven by tourism, recreation and fishing, not old-growth logging,” he said. State Forester Chris Maisch manages state timberlands near the Tongass National Forest. He said the timber economy could rebound if the roadless rule is overturned. “It essentially provides the ability to manage in a much more flexible manner, not only just forest resources, but energy resources as well as mining resources on the forest,” he said. 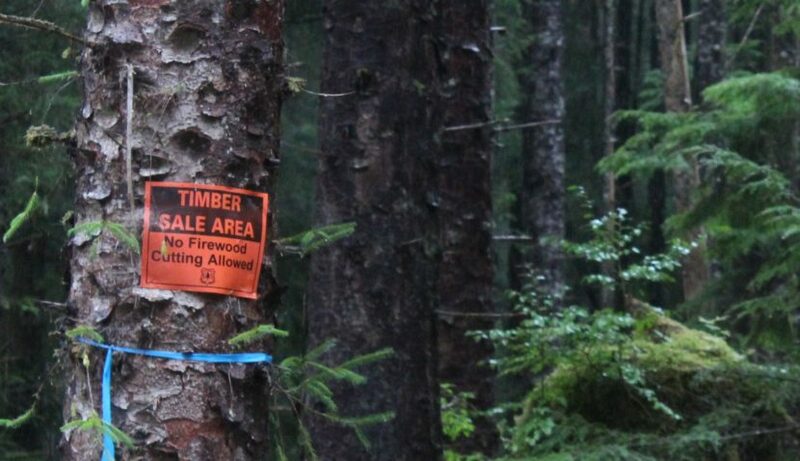 Among other arguments, the state said the roadless rule violates federal legislation requiring the U.S. Forest Service to meet the demand for Tongass timber. The state filed this case in 2011 in the U.S. District Court for the District of Columbia. The appeal was made to the D.C. Circuit Court of Appeals. The state’s Lenhart said some earlier rulings have been close, so it’s worth another try. “We’re relatively optimistic that a three-judge panel at the D.C. Circuit may well come to a different conclusion and may in part or in total invalidate the roadless rule this time,” he said. SEACC’s Lindekugel said the appeal is a waste of time and money. A separate challenge has already been rejected by the U.S. Supreme Court. “Instead of working with local communities to change things on the ground for the long-term interests of everybody, they’re focusing on a fraction of the economy by propping up the timber industry at everybody’s expense,” he said.